(CNN) Pull yourself up by your bootstraps. Why take a spot away from a more deserving student? What about the college cheating scandal? 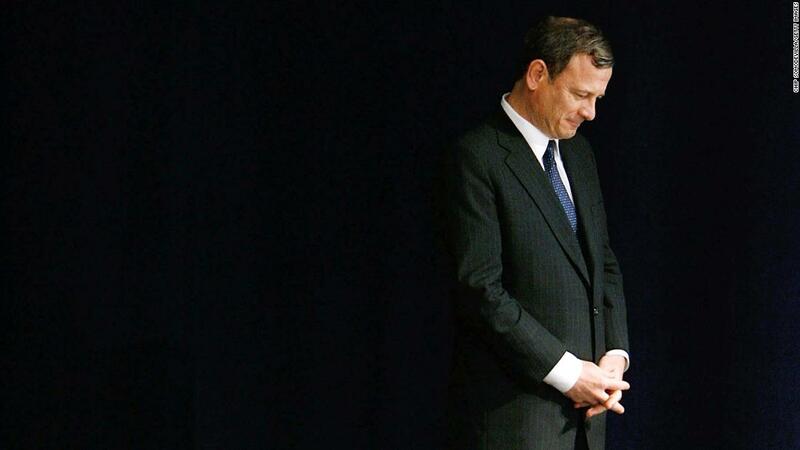 Could revelations from the cheating scandal actually save affirmative action, if and when the US Supreme Court takes up the issue again? So far, there’s little indication to think the scheme uncovered by the feds could sway the court’s conservative majority — which has been shaped by a legal movement long opposed to affirmative action. Some affirmative action critics, when asked why preferential treatment for racial minorities is wrong but giving a leg up to wealthy students, children of donors and legacy admissions is OK, say both are dubious. 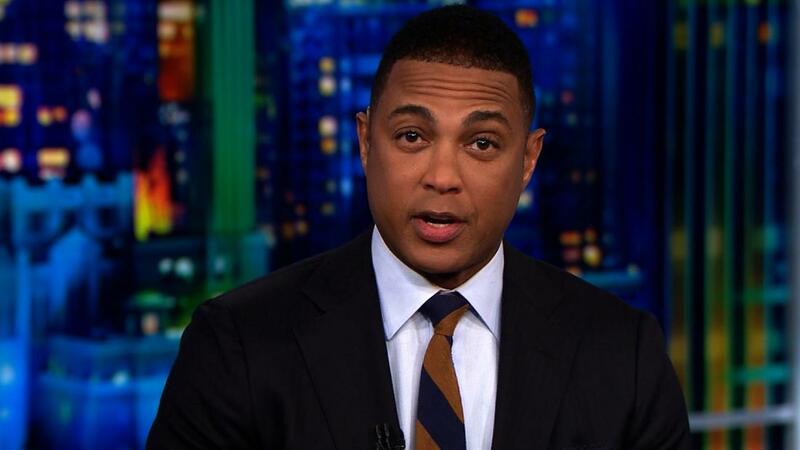 Whether an unqualified student gets into college from the “racial preference pool” or the “celebrities-and-cheaters pool,” it’s not right, says Walter Olson, a senior fellow at the Cato Institute, a libertarian think tank in Washington. 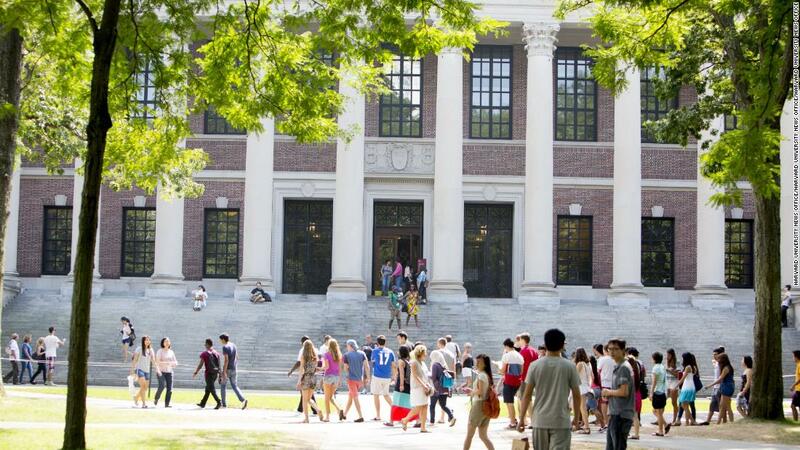 At first glance, the admissions scam seems to have little to do with affirmative action. The allegations revolve around the abuse of wealth, Hollywood celebrity and brazen acts of deception. Federal investigators say 50 people took part in a scheme that involved cheating on standardized tests and bribing college coaches and school officials to accept students as college athletes regardless of their abilities. 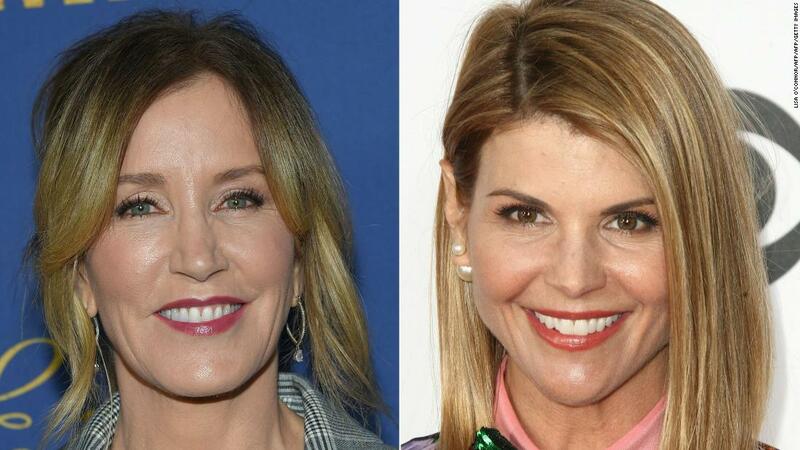 Actresses Lori Loughlin and Felicity Huffman are among the dozens of parents facing federal charges. Others charged include nine coaches at elite schools. 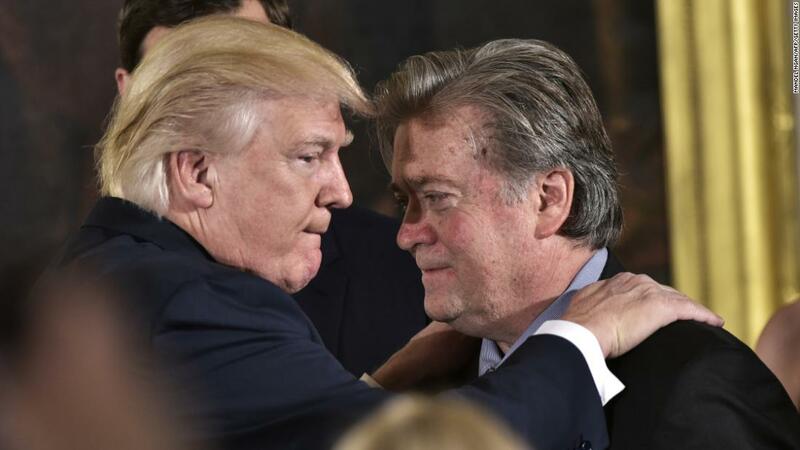 Most of the faces of the scandal are white, wealthy and well-connected. But the scam strays into the affirmative action minefield because it raises questions that have long driven the debate over racial preferences: What’s the difference between a deserving or undeserving college student? When is preferential treatment justified, and when is it wrong? Should there be a level playing field for all students? People are already answering those questions by filtering them through the lens of the college admissions scam. Some supporters of affirmative action cite the scandal as evidence that the real scam in college admissions is how wealthy white parents game the system from cradle to campus. “The college admissions scandal just made affirmative action complaints look completely ridiculous,” reads the headline of a recent Esquire column by Charles Pierce. “Legacy admissions are affirmative action for the rich,” reads the headline of an article by Jenice Armstrong, a columnist for The Philadelphia Inquirer and Philadelphia Daily News. Some even use the scam to indict the vision of America that many affirmative action opponents evoke when they tell poor black and brown students that anyone can make their way to the top if they just work hard enough. What, however, does any of this have to do with the Supreme Court? Some background might help. When anyone starts talking about how race and class predetermine a child’s outcome in the United States, they bump up against some of the most cherished beliefs of the conservative legal world. The act of considering a student’s race in school admissions is as odious as racism itself, they say. This movement says the Constitution is “colorblind,” that dividing people up by race is unconstitutional, and that all Americans should be treated as individuals, not as members of racial or ethnic groups. 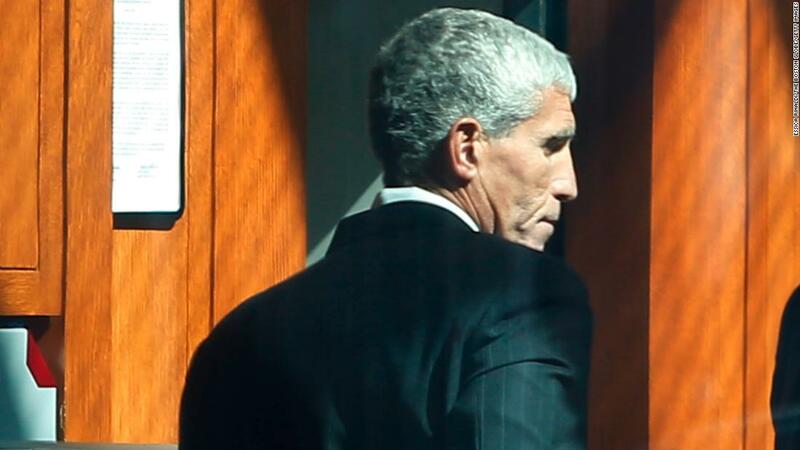 Will Roberts and fellow conservatives on the high court look at revelations from the admissions scam and conclude that divvying up students based on wealth and family connections is also a “sordid” business? And will they look at the scam and conclude that if the ultra-wealthy go through so much to rig the college admissions process in their favor, how much worse must it be for students who are racial minorities and tend to come from more working-class backgrounds? Those kind of questions could come up in what will most likely be an epoch-changing case. The Supreme Court is expected eventually to take up an ongoing case centering on Harvard University’s affirmative action policies. 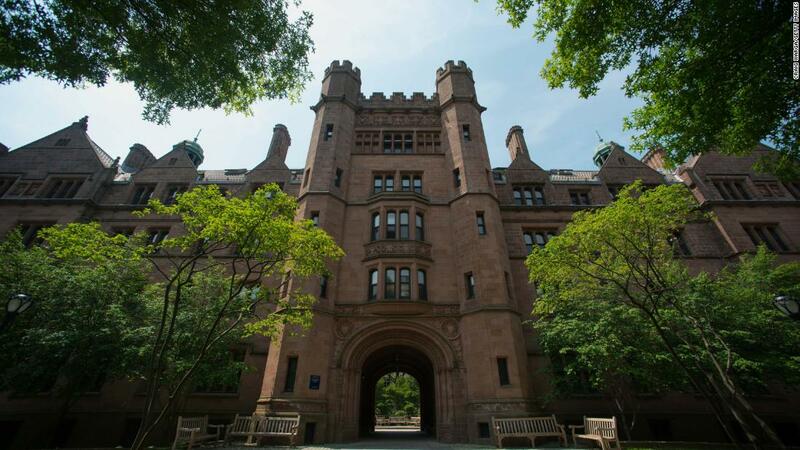 The case could be the one that delivers a victory in a battle conservatives have been waging for more than 40 years: the abolishment of all racial preferences in college admissions. What would that victory look like? It would mean colleges could no longer consider race under any circumstances when looking at applicants — even to promote diversity. 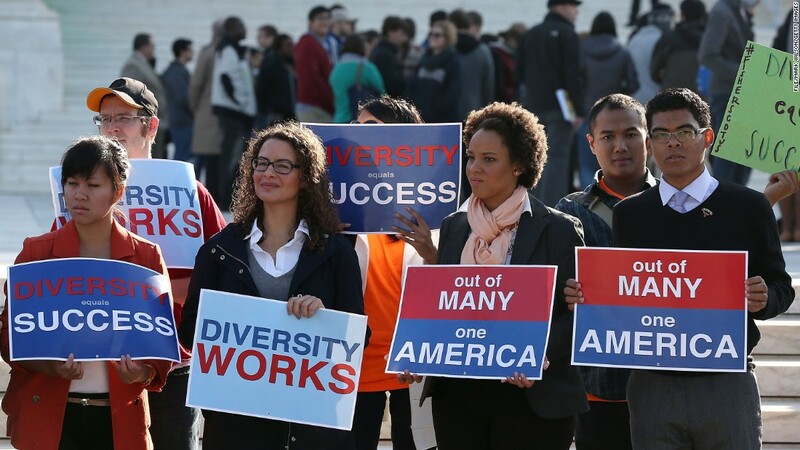 There is one point, however, that both supporters and critics of affirmative action agree on. The conservative majority on the high court won’t shy away from the movement’s goal of abolishing affirmative action in college admissions. The revelations from the college scam won’t make a difference. Tanya Hernandez, a professor at Fordham University’s School of Law in New York and a defender of affirmative action, agrees. She says the court’s conservative majority has subscribed to the notion that black and Latino students are robbing white and Asian students from college spots they deserve for so long they are immune to evidence that suggests otherwise. “Some of our Supreme Court justices seem to buy into the same problematic presumptions with such vehemence that evidence of actual wealthy white corruption of merit will not dislodge their belief in the racialized fantasies that black and Latino affirmative action program participants defile merit,” Hernandez says. What’s wrong with hiring private tutors if you can afford to do so? Some affirmative action opponents are already going after another new narrative that’s emerging from the college scam: the belief that wealthy parents pervert the admissions process because of the perks money can buy. What’s wrong, though, with parents trying to give their kids every edge through legitimate means, asks Rick Hess, an author and resident scholar at the American Enterprise Institute, a conservative Washington think tank. Hess, who opposes affirmative action in higher education, co-authored a blog post with Sophia Buono questioning people who would link the college scam with affluent parents who hire tutors and counselors for their children. “Bribing college officials is not the same as hiring a tutor,” the headline on their post reads. He says it could actually make it more likely that the high court will someday strike down affirmative action in higher education. Hess cited the ongoing Harvard case, which centers on how the school treats its Asian-American applicants. Harvard argued during a lower-court trialthat its admission process was fair. The college said it considers a range of student traits and that if it could not consider an applicant’s race, the number of black and Latino students on campus would plummet. While Harvard wasn’t directly implicated in the college admissions scam, the scandal only reinforces the notion that elite colleges such as Harvard can’t be trusted to vet student applicants fairly, Hess says. “If I’m a conservative who is uncomfortable about race-based preferences, the argument for race-based preferences that Harvard is making — that it has so much integrity and it is so careful that we can trust them to dance in gray areas of constitutional propriety because they exercise great discretion — takes a huge blow,” Hess says. Hess, like some other affirmative action opponents, says he opposes preferential treatment for children of affluent families and donors in admissions. So does Hernandez, the Fordham professor, who is a defender of allowing colleges to use race as a factor in college admissions. Why don’t conservatives and liberals get as agitated over preferences based on affluence as they do about race? The fight over preferential racial policies at colleges has been a long and bitter battle with plenty of high-stakes court cases. But there’s been no similar movement to abolish the preferences of students from wealthy families, donors and legacy admissions. Maybe now there will be. But it would face one obstacle that lurks in the American psyche, Hernandez says. We may condemn those wealthy white parents accused of pulling all sorts of strings to get their kids into elite colleges, but many of us want to be like them. And we would if we had the chance. “There seems to be a powerful but unstated belief that wealth should come with the entitlement to buy immediate access to any sphere that a rich person desires,” she says. That’s the kind of advantage, though, that no federal investigation can end.